A mesmerizing elliptical action/coming-of-age film about cycles of violence, and the dangerous world that we leave to our children. This is the type of film I love, a genre affair that aspires to be more than the constraints of the genre. Joe Wright’s hyper-stylization that I found oppressive in his other films really works for me in Hanna. The circle isn’t just a reoccurring symbol it appears as fractals; endless patterns within patterns. The circular room full of cameras, the iris, bullet holes, a rotating camera move, and even the opening and closing of the film. The score plays a huge role in the film, and it represents the best work from The Chemical Brothers. The music seems to be made of all the beeps, buzzing alarms, hums, and whirling electrical noises that we take for granted, but for Hanna, a child raised in seclusion these noises are new and dynamic. 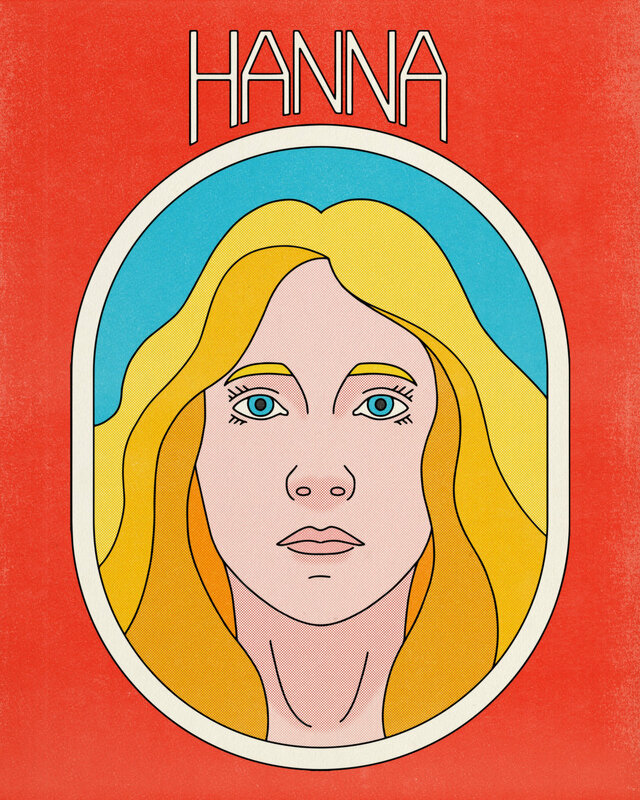 Perhaps the most impressive thing about Hanna is that it works just as well as an action film as it does a coming-of-age drama, which is largely due to the stellar performance from Saoirse Ronan. Saoirse was only 16 when she shot this film which required her to learn martial arts, multiple languages, play the entire film with a German accent, and carry lengthy scenes by herself. She is never less than totally convincing and I think this is one of the most impressive performances from a child actor that I have ever seen.